A new push to enable secure authentication for government services in Louisiana is expanding from its initial focus on health care services to cover all of the state’s 16 government agencies. 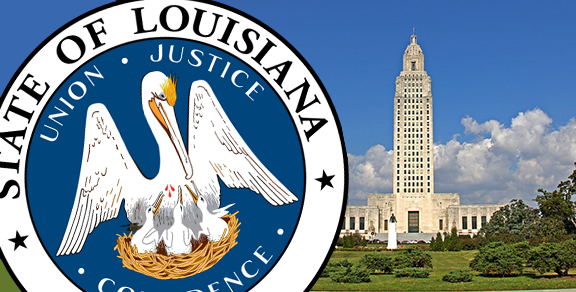 The project, which involves CA Technologies and the State of Louisiana Office of Technology Services, aims to set a secure authentication standard across state government. Called the Louisiana Enterprise Architecture project, the program launched in 2014 and, according to CA Technologies, “initially focused on improving the state’s Medicaid Eligibility and Enrollment System for nearly 1.5 million Medicaid recipients.” Now CA Technologies has announced that it has extended its partnership with the state technology office. The goal? “To implement identity and access management solutions across government agencies to further digitize and better protect state and citizen information,” CA Technologies said. While no system can prevent all fraud, he says, “the tools and layers of security developed into this system make it easier to identify fraudulent usage,” than was the case before the CA Technologies partnership.